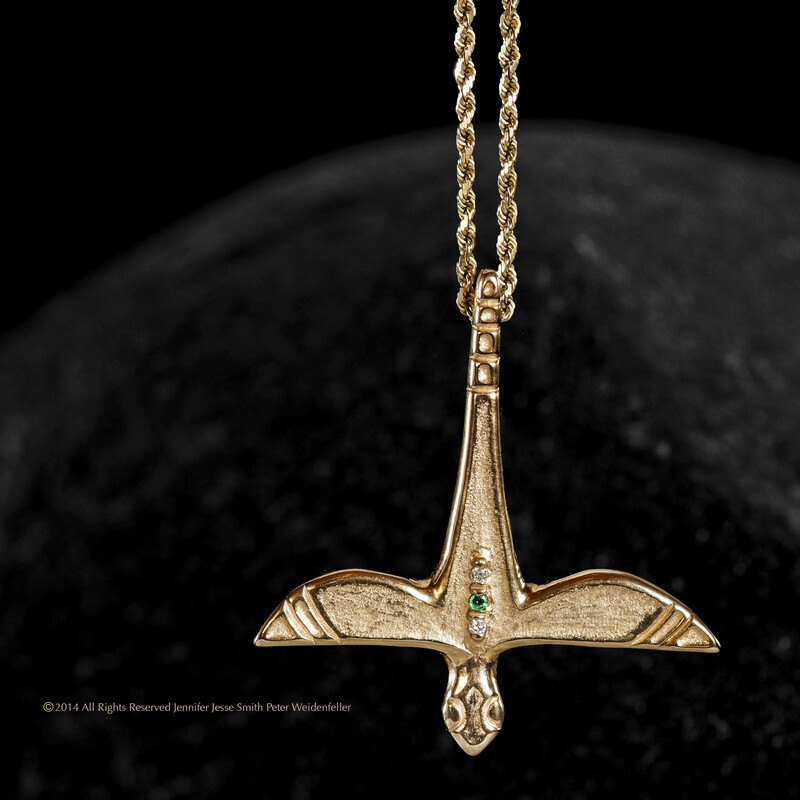 STORY: In it’s first full flight the 18 karat Dragonfly Nymph Pendant is a spectacular sight with two Diamonds and an Emerald. Also available in 14 karat~ Price by request. I just want to say I am all new to weblog and honestly liked you’re web-site. Probably I’m want to bookmark your blog post . You actually have perfect articles and reviews. Thanks for sharing with us your webpage. I just want to mention I’m very new to blogging and site-building and truly loved this blog. More than likely I’m going to bookmark your site . You really have terrific articles. Kudos for sharing your blog site. Here are some hyperlinks to web pages that we link to simply because we feel they may be really worth visiting. great issues altogether, you just won a new reader. What might you recommend about your put up that you simply made a few days ago? Any positive?